C.R. Active Formula - pHformula | Aspire & Co Ltd. The C.R. active formula is specially formulated as a preparation treatment product to be used prior to the pHformula skin resurfacing treatments. 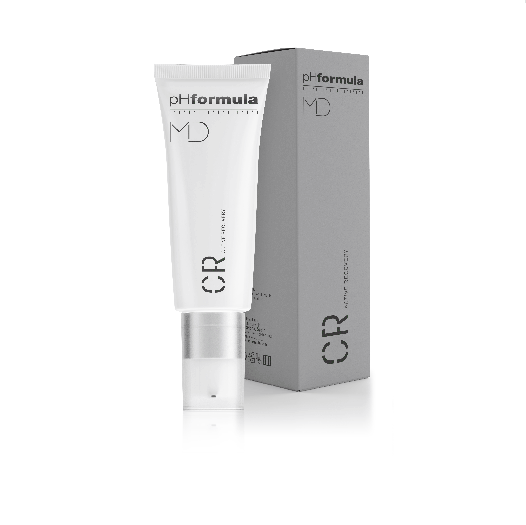 Contains active ingredients with regeneration, resurfacing and restructuring properties which participate in enhancing healthy epidermal proliferation. This unique combination of active ingredients helps to slowly strengthen the skins natural defence mechanisms, which is essential in the treatment of sensitive skin.